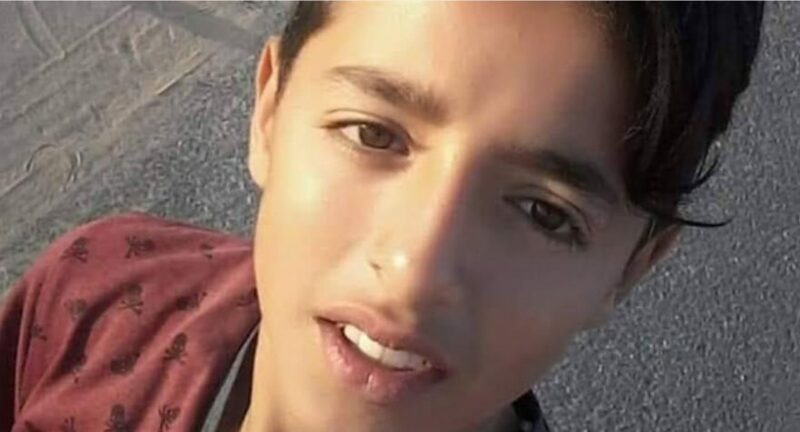 Last Friday, February 8, Israeli snipers killed Hasan Shalabi, 14, and Hamza Ishtaiwi, 17, as they took part in the “Great March of Return”, a mass nonviolent action held weekly near the fence that Israel erected to contain the area known as the Gaza Strip. 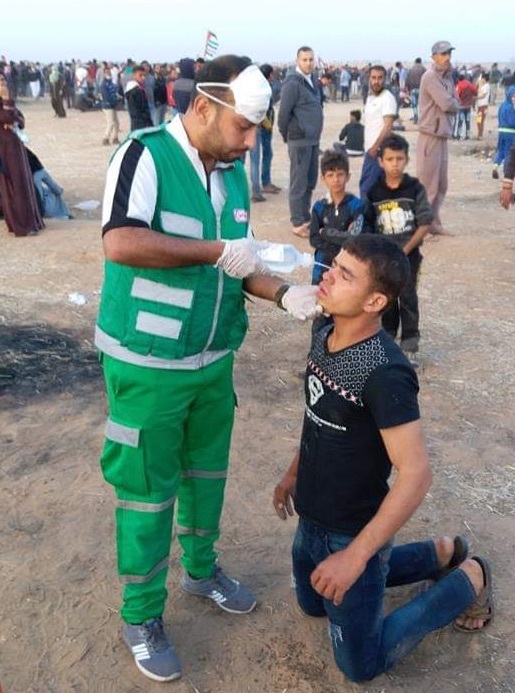 Hasan (shown in the photo above) was shot in the chest and Hamza was shot in the neck. They were shot while participating in the demonstrations east of the city of Khan Younis. 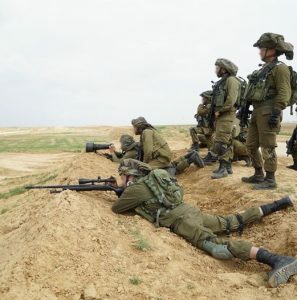 Their killers were Israeli troops deployed on sandy hills on the Israeli side of the fence, who used live ammunition, rubber-coated metal bullets, and tear gas against the demonstrators. In addition to killing the two teens, the Israeli troops injured at least 17 other demonstrators during the day, some of them critically. The injured included a woman, a medic and an elderly man. Activist Rami Abed described the scene: “We were together. All the protesters were peacefully demonstrating, chanting for our land. I was far, nearly 60 meters from the fence, and Hasan was more than one hundred meters from me, when we heard the bullet. We all shouted and were shocked at the same time when we saw Hasan on the ground covered in blood. Video footage and photos of Hasan have circulated widely on social media (e.g., here) since his death. An image of his mother and sister begging Hasan to wake up and walk with them while he was covered in blood went viral, as well as another photograph of the slain teenager prior to the latest Great Return March protest asking an institution for a job to help feed his family. Hasan’s family is from al-Nusairat refugee camp in the middle of Gaza Strip, where they live well below the poverty line. His father is out of work. The family consists of nine members. For nearly six months now, the Palestinian Authority has cut the subsidies previously given to all poor families including Hasan’s. One of his sisters, Aseel, appeared in one of the videos that circulated recently. She was crying for her brother, saying “My brother was so sensitive despite his young age. He insisted on searching for an after-school job. He was an excellent student. He is not the eldest, but he carries the burden that has fallen upon our family. Aseel noted that The United Nations Children’s Fund (UNICEF) has expressed sorrow over the recent killing of two Palestinian teenage boys by Israeli gunfire in the Gaza Strip, calling for an end to violence against children. The determinedly nonviolent Great March of Return has two main demands: That Israel lift the tight siege it has maintained around Gaza since 2006, and that Palestinians forced into exile by successive waves of Israeli violence since 1947 (and their descendants) be allowed to enjoy their internationally recognized right to return in peace to their families’ ancestral homes and properties in the area that became Israel in 1948. 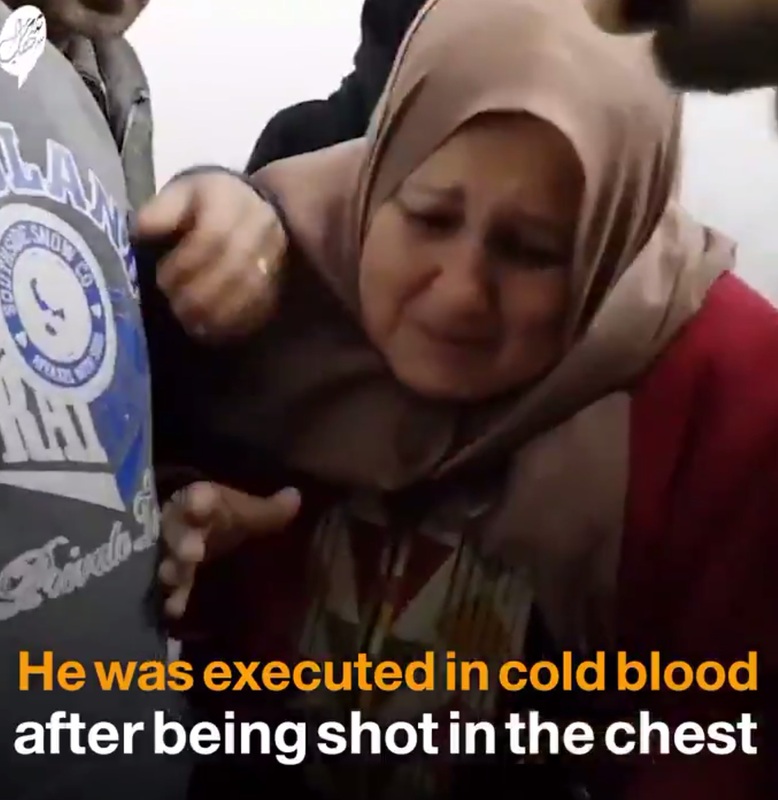 More than 70% of the Gaza’s two million people– like Hasan Shalabi’s family– are refugees from the fighting of 1947-48. 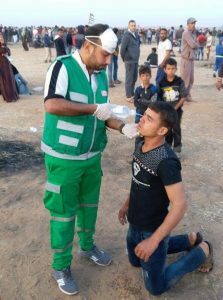 Since the Great March of Return was launched last March 30, the Israeli occupation forces have killed 47 child participants and more than 130 adult participants.